Emma Clements ’18 is one of the more than 170 students — 172 to be exact — who are attending Clemson this year with the help of the Abney Foundation. She spoke at a luncheon in February of this year for the Abney Foundation trustees and the recipients of their generosity. 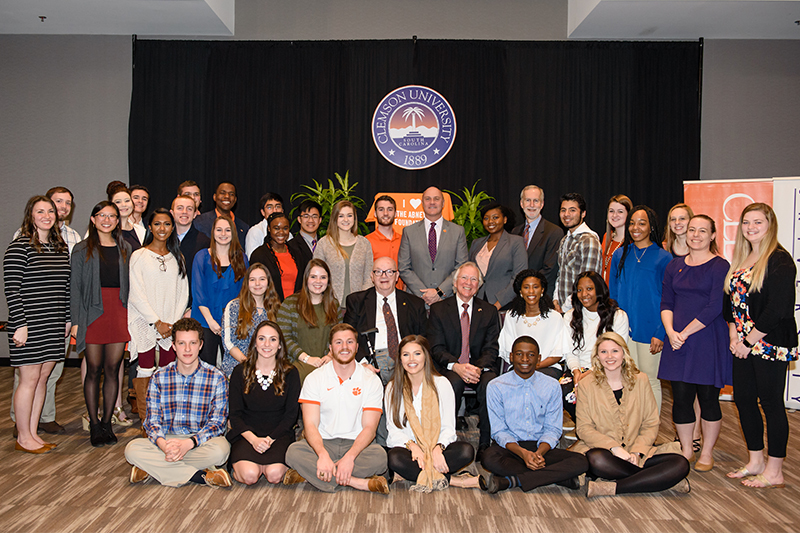 For more than four decades, students like Clements have been receiving life-changing support from the Abney Foundation, which has created the largest endowed scholarship program at Clemson, targeted at South Carolina residents with demonstrated financial need. The foundation has scholarship endowments at 13 other colleges and universities in South Carolina as well. The foundation has helped more than 15,000 students obtain a college education.